At Calhoun Dental, your smile is our top priority. 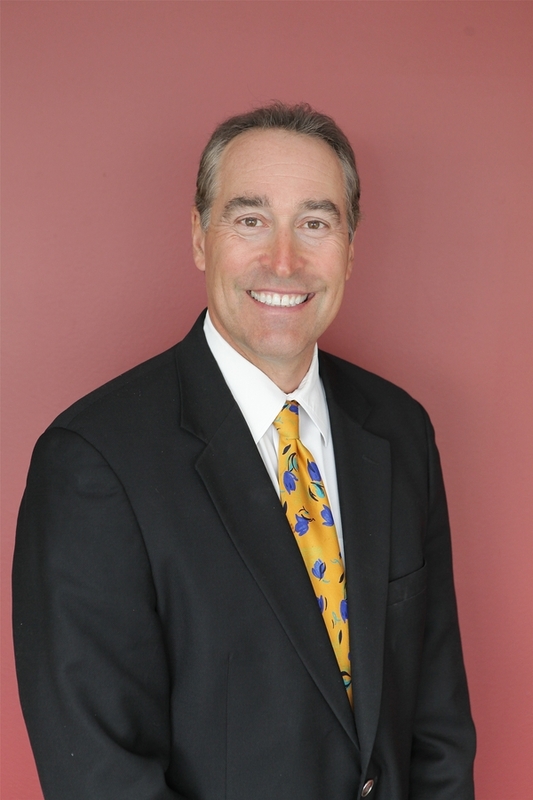 Dr. Cornelissen and his entire team are dedicated to providing you with the personalized, quality dental care that you deserve. 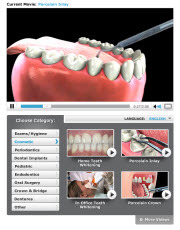 If you don't have dental insurance, we have programs that can help! If you are looking for Cosmetic Dentistry, or Restoration Dentistry, Minneapolis Dental Practice, Calhoun Dental offers dental cleanings, composite fillings, porcelain crowns, dental implants and more. 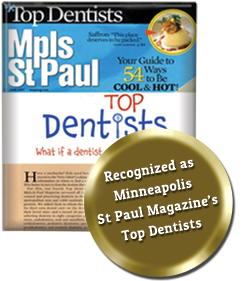 Please come and visit Minneapolis, MN Calhoun Dental.